When you purchase any reel from us at $199.99 or over you get free backing put on your new reel free of charge. 9 color choices to choose from! Blue Islander with Optic Green backing. Black 4″ Kingfisher by John Milner with Chartreuse backing. Come check them out! 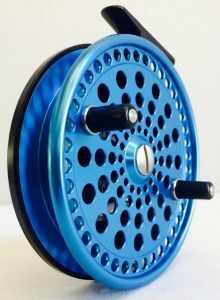 These reels are gorgeous! A Great selection of 5″ Kingfishers by John Milner Reels! 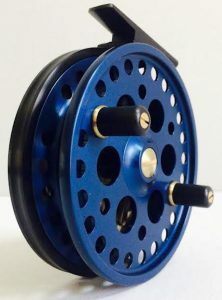 These all are equipped with a black fame and matching reel foot. The second reel pictured is not black on black, it is actually Root Beer on Black. 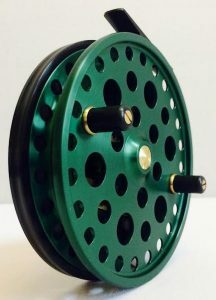 The purchase of any reel over $199.99 now includes a complimentary 100 yards of dacron backing. Many reel choices, and 9 color options of dacron backing! 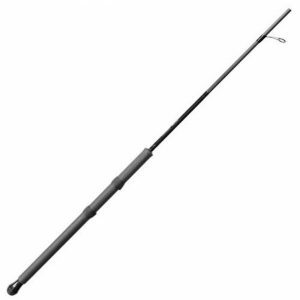 We now carry 9 colors of Scientific Anglers 20# Dacron Backing. You can purchase by the yard, simply add the amount of yards you’d like, and choose your color. 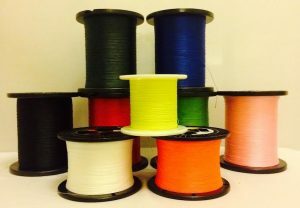 When you purchase one these reels you will receive 100 yards of backing for free. 9 color options to choose form. *Only a few 4″ Kingfishers left in stock!